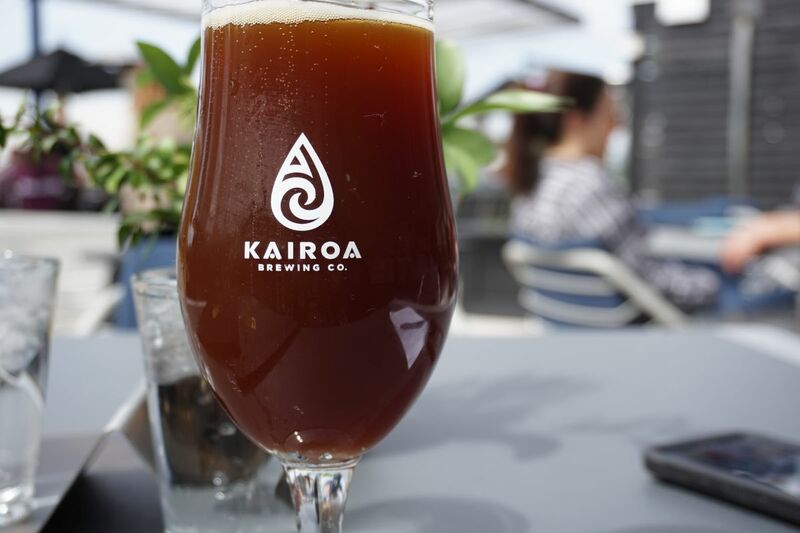 Kairoa brewing recently opened across the street from Small Bar on Park Boulevard. 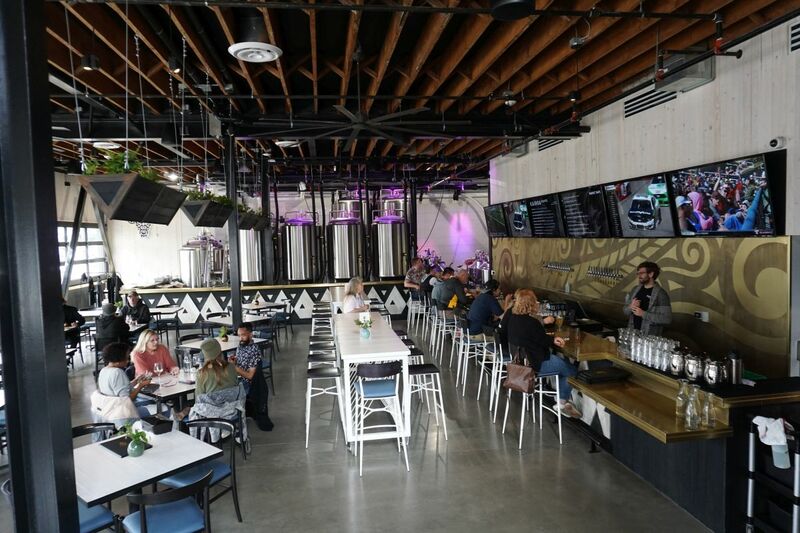 They are a brewery and restaurant with seating both inside downstairs and upstairs on their patio. 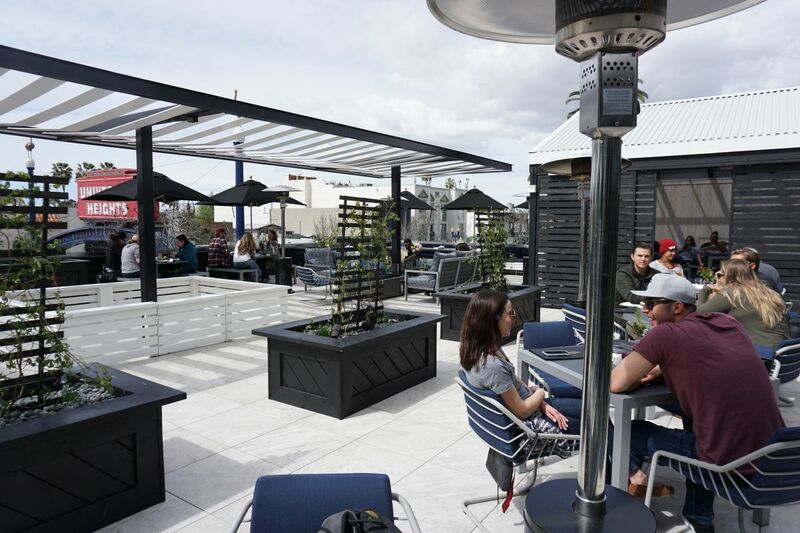 On warm days, most people flock to their patio to get some sun. On cold days most people huddle inside the downstairs area leaving the patio area less crowded. I stopped by on an early spring day and enjoyed the sun on the patio. A few of the beers had run out, an indication that they are quite popular. I ordered two different beers while I was there, a Brown ale and a pale ale. Tasters are three dollars each for a 5 ounce pour so I stuck with pints during my visit. 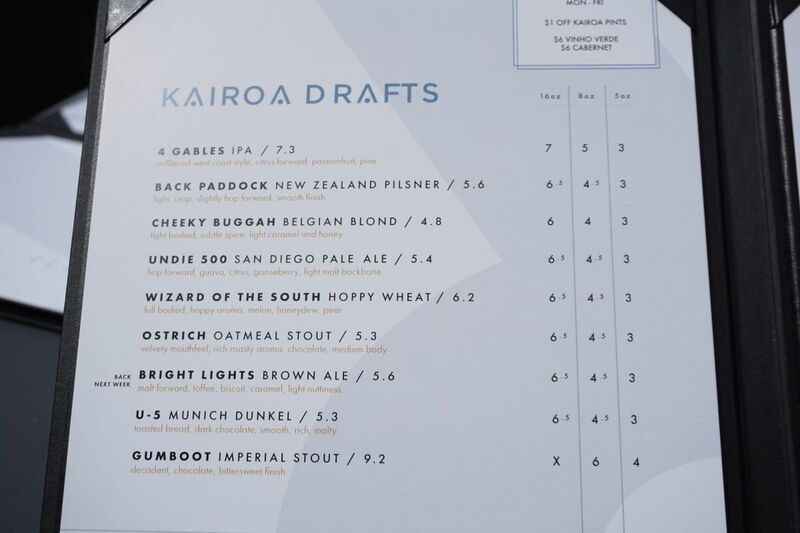 Pints are priced at around $6.50 each. The Brown ale was delicious and initially tasted to me like they added some cold brew coffee. It also had some nice roasting notes of dark chocolate. The beer was strangely hazy which is unusual for the style but I enjoyed it quite a bit. Next I ordered their pale ale, which was deliciously balanced with tons of hop aroma with notes of citrus, cannabis, and resin. Despite all the massive hop additions, the beer was not particularly bitter. I happened to be visiting during the tail end of their brunch service on a Sunday. I looked through the menu and liked to see that a good number of the items are vegan. I ordered their vegan chilaquilles, which while tasty was more of a nacho dish and than chilaquilles. I am excited to come back and try other options both on brunch and other times. 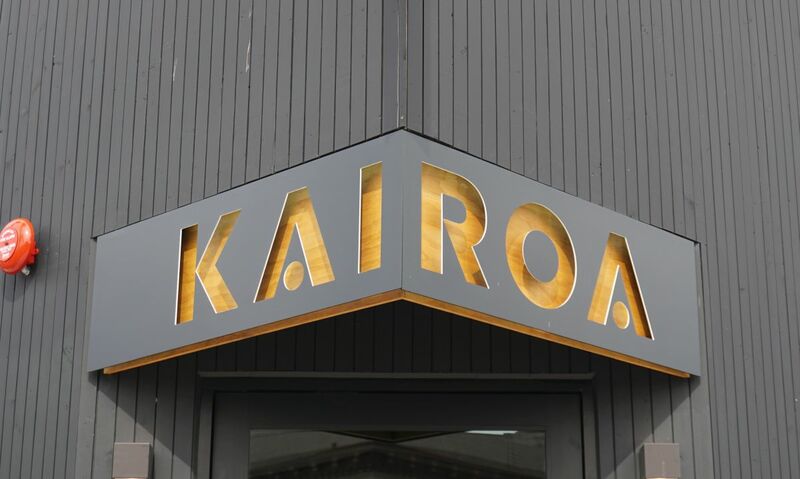 I was mostly impressed by the space, the beer, and the service during my visit to Kairoa. I will have to try a bit more of the food before I decide if I would return for that. 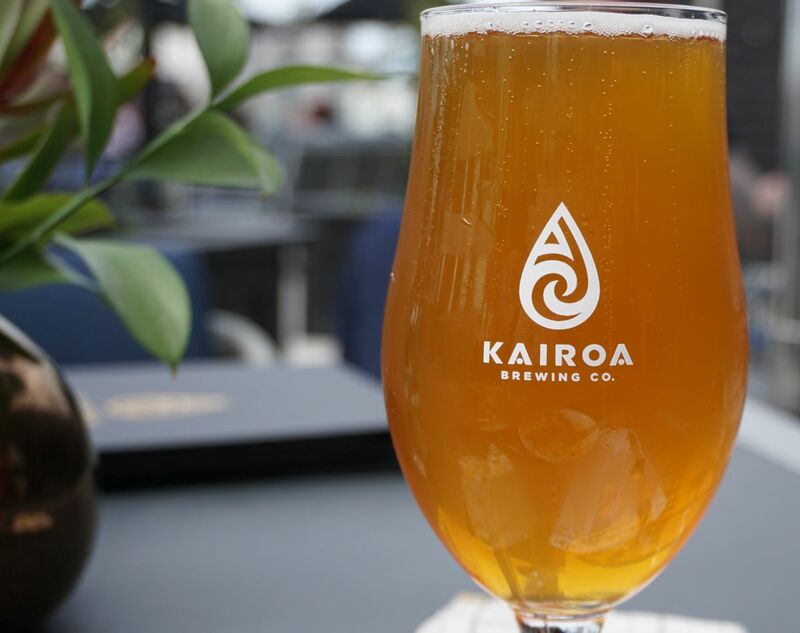 If you are visiting just for the beer, you will find a solid lineup of great beers. I briefly tasted my friends Pilsner and Belgian pale ale. Both were well made and clean beers.